"I appreciate so much your help last Friday! The appraisal was taken care of and it is in my dashboard!! WOW!!! Thank you for staying late and for expediting that whole encounter! We couldn't have done it without you! You're the best!" "Thank you both so much for being so quick and efficient! This is our first file with you and we are very impressed with your customer service and want to send a lot more files to you! "I love the way your system is organized... I love that I can get pretty much as many orders as I can handle. You guys are grrreat!" "By the way, you are the most professional AMC I have ever worked with. This experience so far has been incredible. I usually don't like this way of doing business, but if more companies like yours were out there this would not be so hard on all of us (appraisers) who were use to working on their own. You have not pressured me in any way and I love that and have given me the time I need to produce a credible report. I hope to work with you again soon." "Your firm is the best I have dealt with and you appear to want quality appraisals/appraisers which I personally believe will set your company as one of the best." "Wanted to let you know ... Debby stayed late last night to help us with an urgent situation. The final 1004D was not quite right. She contacted the appraiser and resolved it before she left. Because of her help we were able to get a loan funded this morning that desperately needed to be funded (house was going to auction at 11 a.m. today). We really appreciate that kind of service!!!" "...I am pleased to work for a company that takes communication and hard work seriously. It has been a pleasure working with all of you at AMCLINKS and I hope to continue the relationship we have formed for as long as possible." "You displayed amazing customer service. You answered all my messages immediately - I can't tell you how much I appreciate that. Thank you for keeping our BORROWER at the forefront in helping me get this done & consequently CLOSED! You did a great job for me! Thanks!" "I am one of your appraisers in Ga. I just want to take a minute to tell you that after working for other AMC'S, your company is the very best. If you ever need a reference please send them to me. I am thankful for your company and proud to be one of your appraisers. Keep up the good work!" "AmcLinks is a wonderful company to work with. Thank you for the continued business and the wonderful praises." "I have had very good customer relations experience with your group and appreciate working with you guys." "I greatly appreciate all your help. It makes all the difference." "Your company is AWESOME. Thanks for the quick response." "Great work. We got the report back in less than 24hours. " "Thanks...!!!! For the speedy turnaround...much regards..."
"AMC Links...you are by far the best AMC out there." We provide superior service to our clients through a solutions driven team of professionals. We are focused on our client's success as true strategic partners. We accomplish this in both word and action. Proven in the fact that we have never lost a client to a competitor. Let us show you why! Our Support Staff consists of customer focused teams dedicated to the superior care of our clients. These teams consist of our Executive Assistant, Operations Manager and Account Specialists all ready and available to serve. Our coordinators primary function is to process new orders placed by our lender clients. 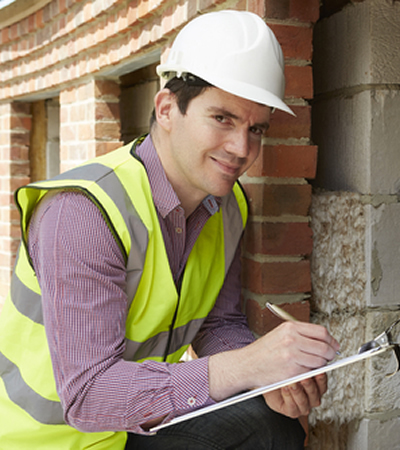 The coordinator is the initial liaison between the lender and the appraiser. This position is the most visible to our lender clients and requires the most communication between AMC Links and the lender client. Our Pre-Screening department's primary function is review all first submission appraisals received from the appraiser. Process used to eliminate underwriter conditions upfront. 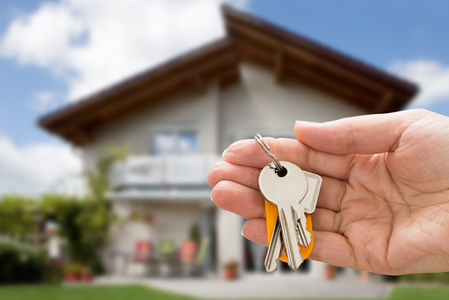 If corrections are needed pre-screening will obtain corrections from the appraiser before the appraisal is released. Our Quality Control department's primary function is to insure AMC Links is delivering quality reports to our lender clients. 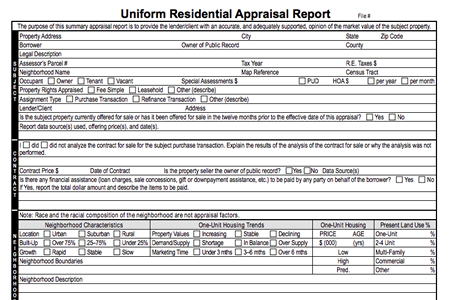 This is accomplished through the review of individual appraisal reports and individual appraisers work. 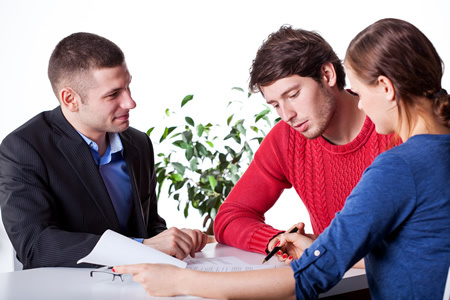 In addition, our QC team is responsible for appraisal disputes. 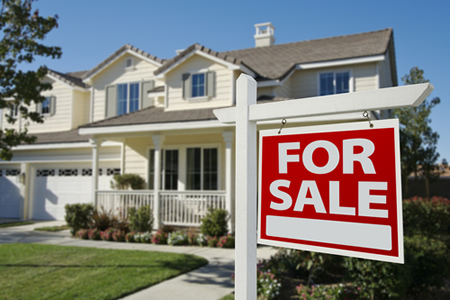 Our Conditions department acts as a liaison between the lender clients and the appraiser to facilitate Underwriter conditions and appraisal revision requests in a timely manner. Our National Accounts Managers are dedicated to fulfilling our client's expectations and delivering solutions. This is accomplished through complete oversight of the process from initial request to completion. Our Technology team creates and manages fully customized appraisal systems that provide our users with the best user experience possible. They also keep our data 100% secure at all times by exceeding industry standard requirements and recommendations. Our Leadership team knows what it means to serve. With a Combat Veteran at the helm and an Executive team with a combined 50 plus years of appraisal experience and 100 plus years of Mortgage Experience, we are here to ensure superior customer satisfaction and compliance. WE BELIEVE IN BEING PREPARED, WHICH IS WHY WE HAVE INTEGRATED WITH OTHER LEADERS IN THE INDUSTRY. LOOKING FOR MORE INFORMATION? TAKE A LOOK AT OUR ADDITIONAL AVAILABLE RESOURCES. HAVE A QUESTION? NEED A LITTLE MORE INFO? CONTACT US NOW. WE CAN HELP.